Check Out our D.O.T. Compliance Partner! For more information or a price quote, please call us at (251) 479-6788. 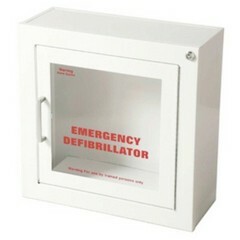 We provide a full line of AED Accessories. Fanny packs customizable according to your needs and available supplies. Starts out empty, you add supplies as you need, or let us fill it for you! Let us help you build a customized first aid kit tailored to the needs of your worksite. For more information or a price quote, please call us at (866) 479-6788. 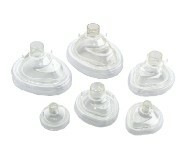 We stock CPR Masks, face shields, key chains and resuscitation bags for immediate delivery. Customize a backboards, head immobilizer, and straps for effective immobilization and extrication. For more information or a price quote, please call us at (251) 479-6788.